See & Hear Legendary, Master and Great Blues Artists of The World. Robert A. Jones Personal Web Site: . 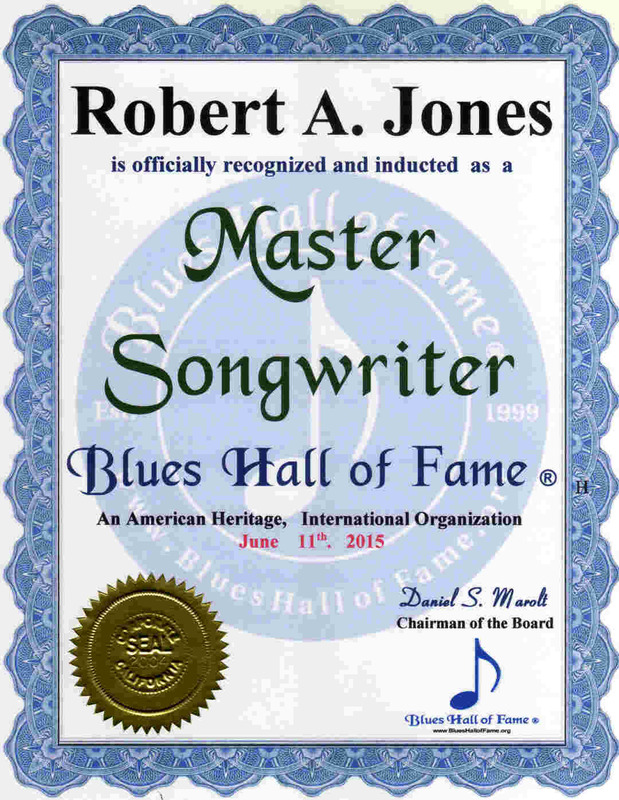 . . . .
Robert A. Jones Web Sites: . .